This announcement originally appeared on the Lerman & Szlak website. Celia Lerman, a founding partner at Lerman&Szlak, is scheduled to speak at the Legal Innovation Summit: A Morning Dedicated to Innovation, on Monday, November 26th, starting at 9:30 am. 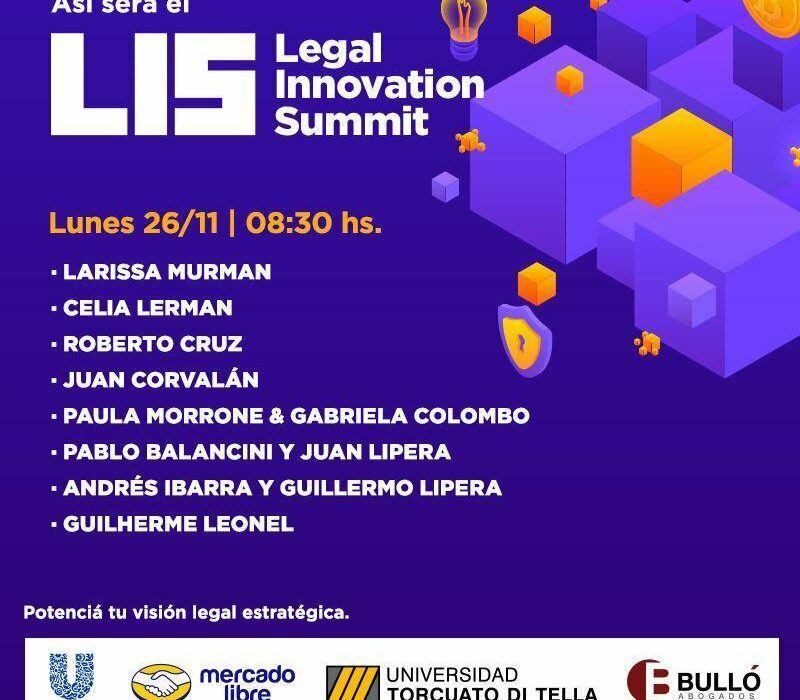 Celia’s speech at the summit will focus on the subject of the Law & Innovation Lab that she founded and is the head of at the Torcuato Di Tella University, where she is also a professor. They are the first and only legal clinic for entrepreneurs in Latin America, focused on innovations in the world of law and entrepreneurship. The summit will be held in Buenos Aires, Campus Alcorta: Av. Figueroa Alcorta 7350. You can access the agenda of the event by clicking here. If you wish to register for this event online, you can do so via this link.